6. Three reasons to try it out! 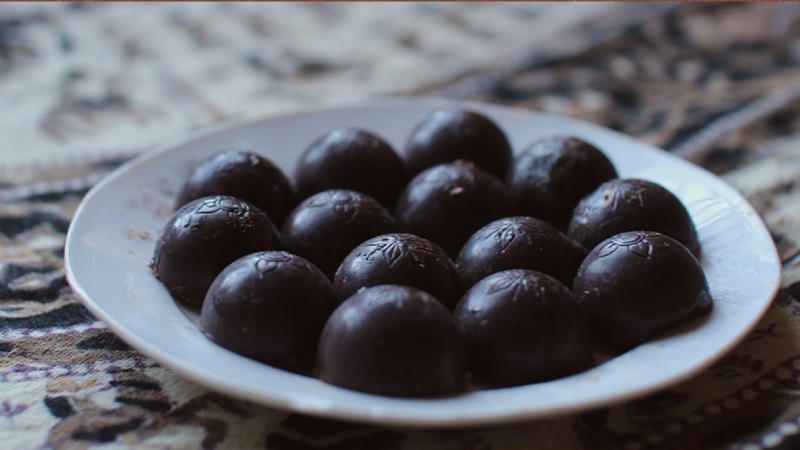 In this class I'll share with you simple method of making Delicious & Healthy chocolates at your home. With 10 years of experience I'll share with you valuable knowledge and tips, so you can easily succeed in making these chocolates. Also you get one of my favourite recipes and all you need to know to make it yourself. As a BONUS lesson you learn how to make chocolate covered nuts, berries etc.